Outsource your PPC management to a dedicated PPC Agency, Know Why? Pay-Per-Click (PPC) platforms, like Google AdWords and Bing Ads, can be accessed without incurring any charge by anyone who desires to promote their business online. And anyone, theoretically, can set up and launch a PPC campaign in under half an hour. So, the question rises, why one should outsource PPC management to a dedicated PPC Agency? To answer it succinctly, a PPC campaign, if not managed competently, leaks money more out than it brings for a business. Moreover, PPC also markets a business, and if one poorly executes a campaign poorly, it can lead to the bad perception of a company or business. Many businesses that run in-house PPC campaigns, without the help of a specialist or decline to outsource PPC agency, fail to cash in the potential of paid search and miss business opportunities while losing consumer/customers to the competing businesses. As, PPC, the most sought after digital marketing strategy, can at times be very complicated, the help of certified professional becomes necessary to reap good returns on investment. 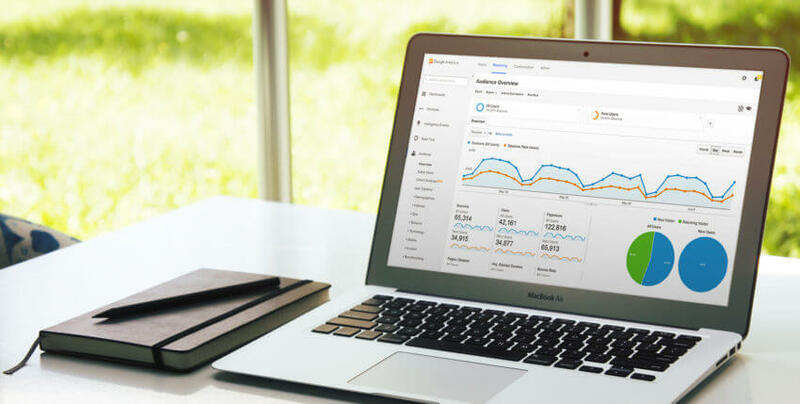 With the help of a professional, who constantly researches and optimize an account, a business can plug the gaps from where money leaks in PPC campaigns, and spot and engage new customers, as well. #1 Inexperienced or non-certified PPC professionals, more often than not, focus on the wrong metrics and keep it as the benchmark, and as a result, a campaign may end up targeting low-performance keywords, which may lead to a falling ROI. Acquiring the PPC services from a Google certified partner could help evade expensive mistakes while maximizing the returns. #2 Many often underestimate what it takes to set up, launch and optimize a PPC campaign. Other than the technical capabilities, research and creativity often are required to bring the best results, which are hard to come by. Dedicated PC agencies nurture such professionals, who can align creativity and technical understanding, with extensive training. Outsourcing helps take advantage of the capabilities of competent professionals without much of investment. #3 The PPC management consumes more time than on realizes, as it involves constant optimization, research, key word retargeting, and change of strategy. A static tactic may bring the performance of an account down. Outsourcing PPC service agency can free up your time, so that you can focus on the business operation and other critical factors. #4 Many PPC agencies offer white label PPC, which means the agency work as a true extension of your company without any labels. White label services can help you save significantly on the operation cost and opens gates for the extension of a company, without much of the investment for infrastructure, talent hunt, and training, as the professionals work offshore for your company. #5 The PPC landscape is not static; it varies, and thus, new strategies are employed, based on the scenario, by experts to chisel the performance of an account, which requires up to date knowledge of the field. 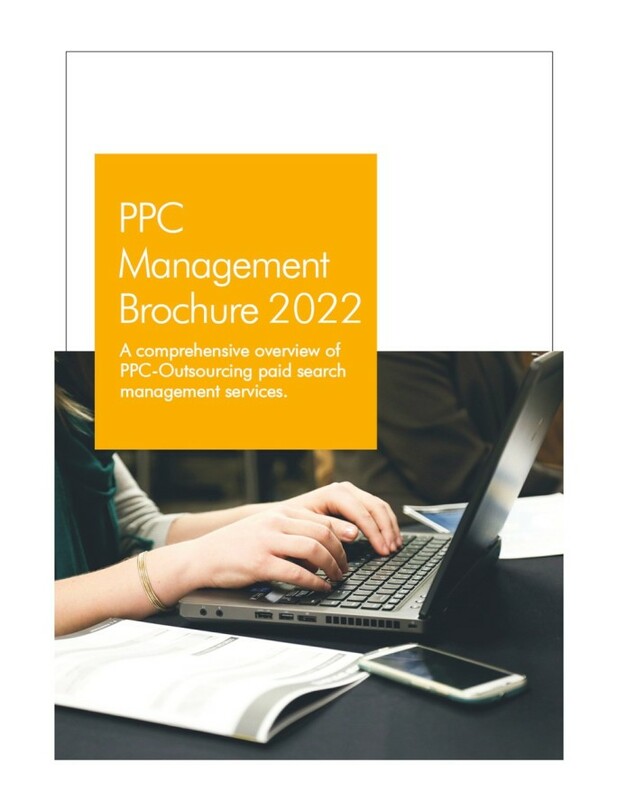 Bringing PPC services provider on-board can allow access to a team of experts who have up to date knowledge and can help you leave your competitors behind. #6 For bring the best result, the PPC management needs to be linked to the other internet marketing strategies, including social media management and SEO, along with affiliate links. A dedicated PPC agency can help you carve focused multi-prong strategy to drive traffic to the website, and filter the traffic with the increases likelihood of consumer engagement. Evidently, hiring a dedicated agency leads to a number of benefits, and therefore, many businesses, be it a small business or large-scale enterprises, are outsourcing white label PPC management agencies.